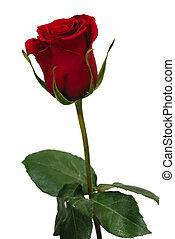 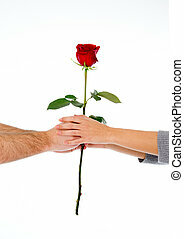 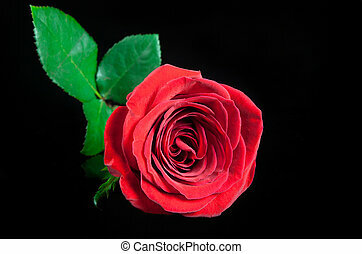 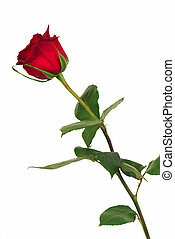 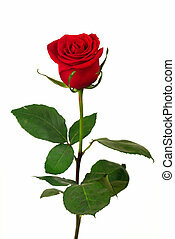 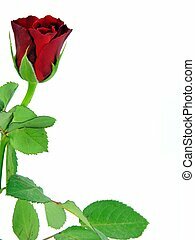 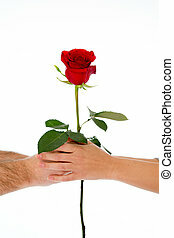 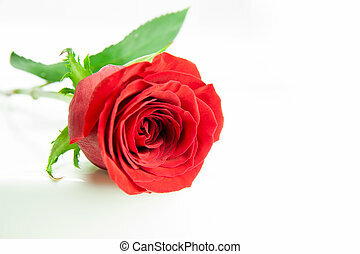 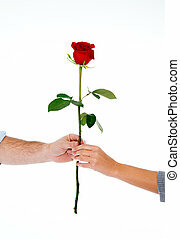 A single red rose on a white background. 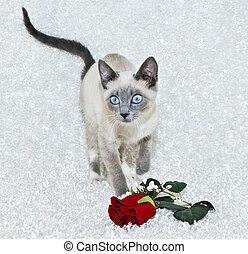 Sweet Siamese kitten with big blue eyes and a single red rose on a white background. 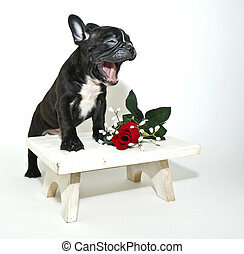 Silly French Bulldog puppy that looks like he is singing or talking with a single red rose on a white background. 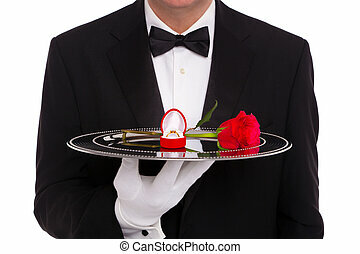 A butler holding a silver tray upon which is a diamond engagement ring in a heart shaped jewelry box and a single red rose, on a white background. 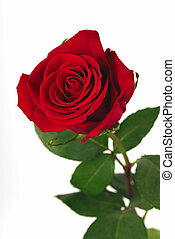 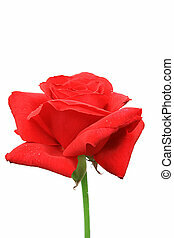 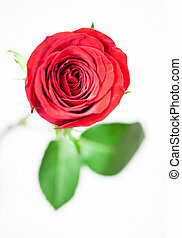 A close up of a single red rose on a white background. 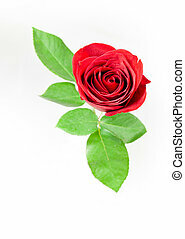 A single pink rose on a white background. 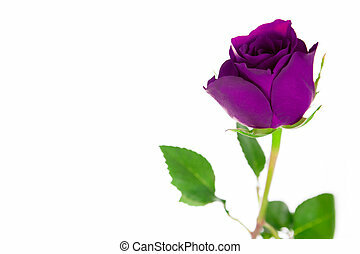 A single purple rose on a white background. 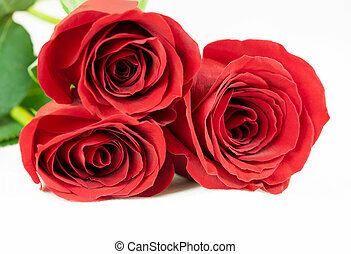 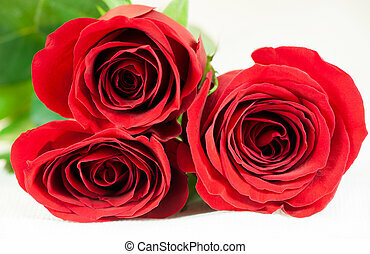 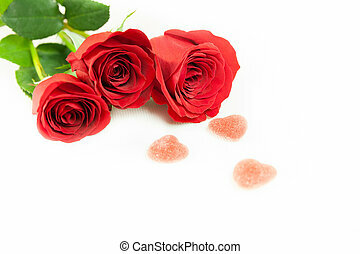 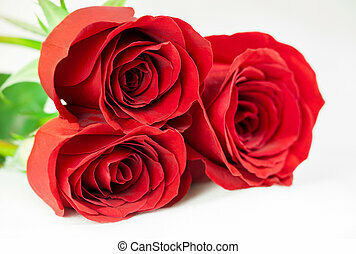 Three red roses on a white background. 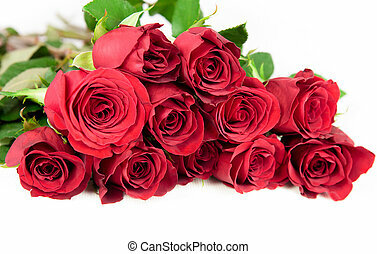 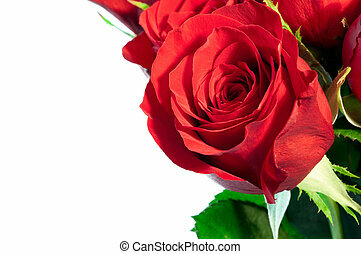 Twelve red roses on a white background. 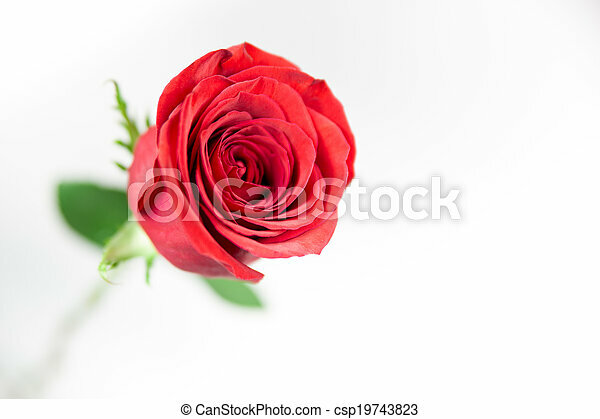 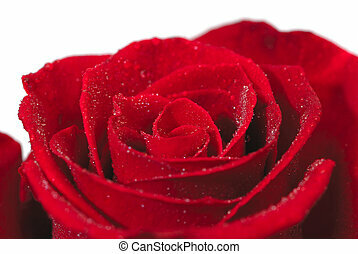 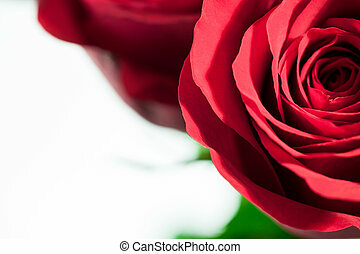 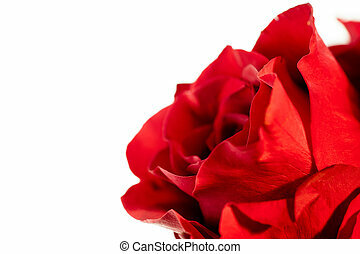 A close up of a red rose on a white background. 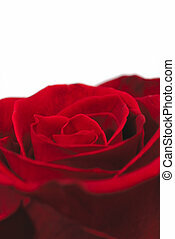 A close up of a red rose and white background. 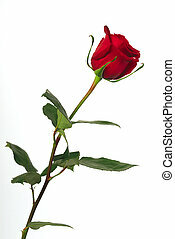 Single red rose isolated on a black background.